BusinessTrade is a locally-owned business brokerage firm with a mission to remain, “Committed to Business Sales Excellence”. 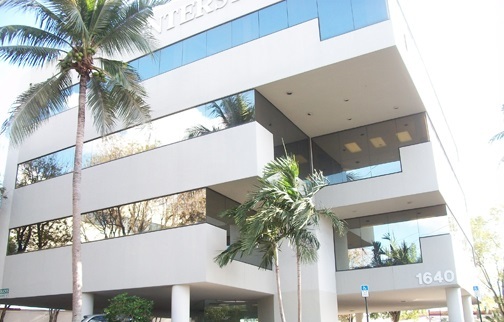 We are centrally located in the heart of southern Florida, in Broward County. Our clients at BusinessTrade are given a high level of personalized attention, focusing on their business and professional goals. The team at BusinessTrade is well-experienced and knowledgeable on all aspects of buying and selling businesses. 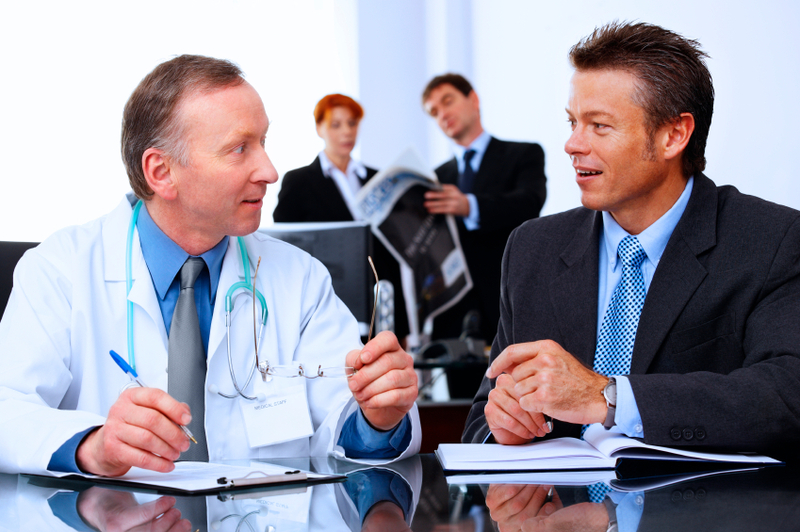 We have worked with healthcare businesses, professional services, financial, retail, and many other types of business to help plan, prepare, negotiate, and close business deals. We are trained and well-connected in the local business community here in south Florida. Our senior partner has over 18 years of industry experience, holding a bachelor’s in Accounting and a M.B.A. from a Big Ten University. Past experiences includes financial auditing at a top four accounting firm, helping lead Fortune 500, small business, and middle market companies grow, capturing new market share, improve operational efficiencies, and sell to new stakeholders. He is well-versed in Florida businesses and a certified and skilled negotiator for your business intermediary needs. Integrity – The BusinessTrade staff abides by the highest standard of ethics in our field of practice. We continuously listen to your concerns, communicate with your physician, and provide feedback to your progress/functional goals set upon your initial evaluation. Confidentiality – BusinessTrade will protect the identity of your company and contact only screened buyers through a blind profile – a document describing the company without revealing its identity. Business Continuity – Selling a business is time-consuming for an owner, and with BusinessTrade, you can maintain a focus on running the business while we focus efforts on the marketing and selling aspects. Reaching potential buyers – BusinessTrade has the tools and resources to reach the largest possible base of buyers whether locally or nationally. 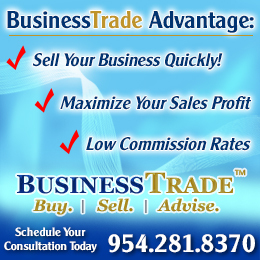 Marketing – BusinessTrade can help present your company in the best light to maximize the sale price. We have the understanding of the key attributes buyers are looking for and can assist in identifying potential changes that can lead to a better selling price. Balance of Experience – BusinessTrade advantage include the experience of many years of business negotiations and experience. Many business sellers have only sold only one or a small number of businesses limiting their exposure of business sales experience. BusinessTrade can level the playing field to use our in-depth knowledge and sales experience as an advantage for you. Closing a Deal – BusinessTrade can get the deal done. Our sole focus is to help market and negotiate the sale of your business. 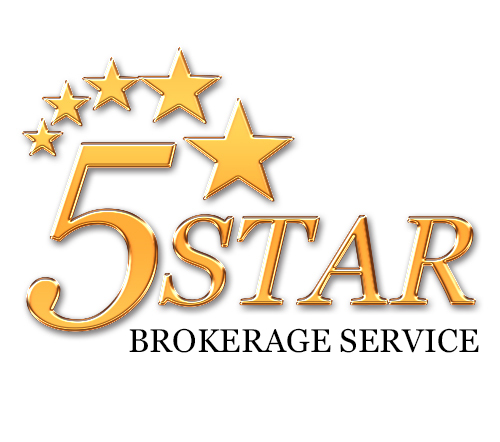 We will work diligently to maximize the market value and close the deal is the minimal amount of time. This helps reduce the risk of employee issues, customer defection, and predatory competition.